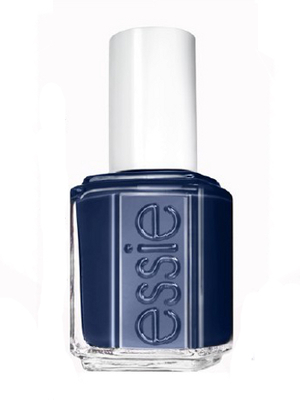 Essie Fall 2013: For the Twill of It Nail Polishes. 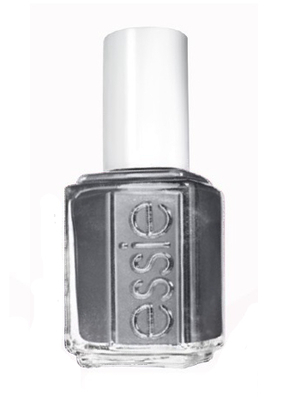 The Essie For the Twill of It nail polish collection aims to capture the spirit of the new season with a variety of spectacular choices which are meant to become instant favorites much like the cozy clothing items we reach for over and over. 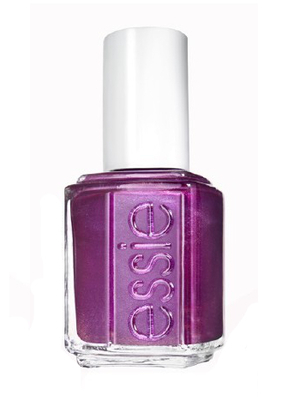 The new Essie fall 2013 hues are meant to be like the 'proverbial boyfriend sweater', a 'blazer borrowed from the boys' in the sense that the shades are meant to become instant favorites. 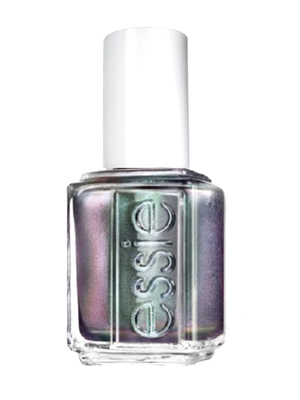 With pearlescent finishes with eye-catching reflective shimmer, the new nail polishes are sure to be a hit among nail addicts. 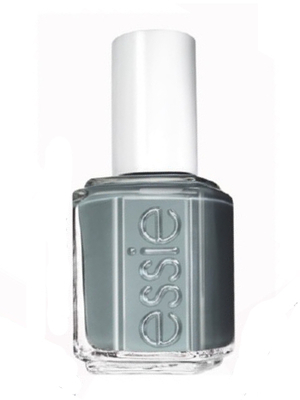 If you're feeling tempted to experiment with the new sophisticated shades from the collection and you plan on indulging in some of them, you should probably know that the new Essie nail polishes from the For the Twill of It collection will be released this August, just in time for the new season.